Chuck Joiner was kind enough to have me on MacVoices again, this time an episode focused on Holiday Gift Guides. I’d tried to stay sub-$50 but then Chuck totally stole some of my selections. We laughed. We cried. Hope you enjoy! The practical uses of Wearables and Home Automation never cease to amaze me. I recently added a Kinsa thermometer to my collection of useful toys. This little device uses the 1/8th inch jack like the original Jawbone did. 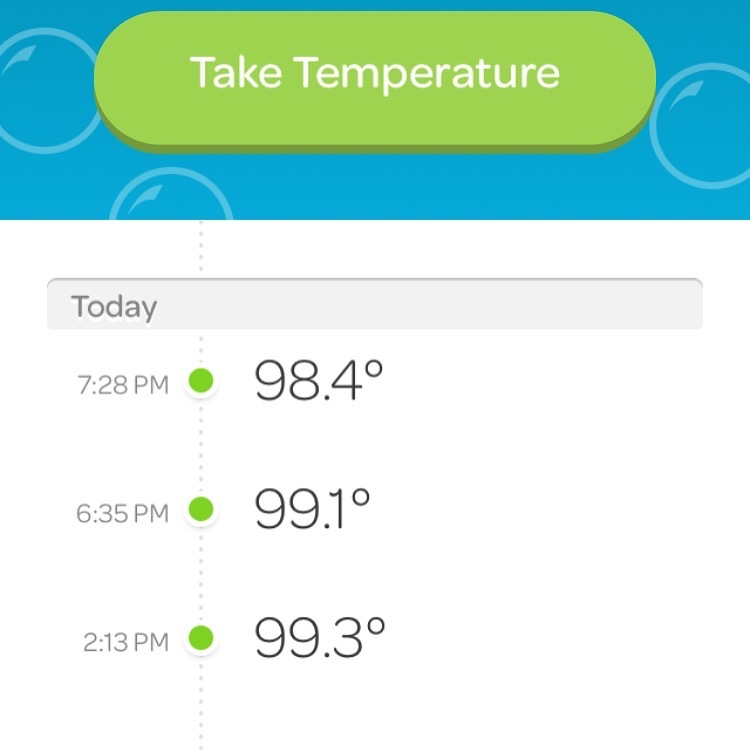 It works like a regular thermometer, but displays temperature on an app that runs on the iPhone. It’s simple to setup and once setup, works the same as any other thermometer. Due to the power of the Internets, you can then select symptoms and check for common ailments that match. 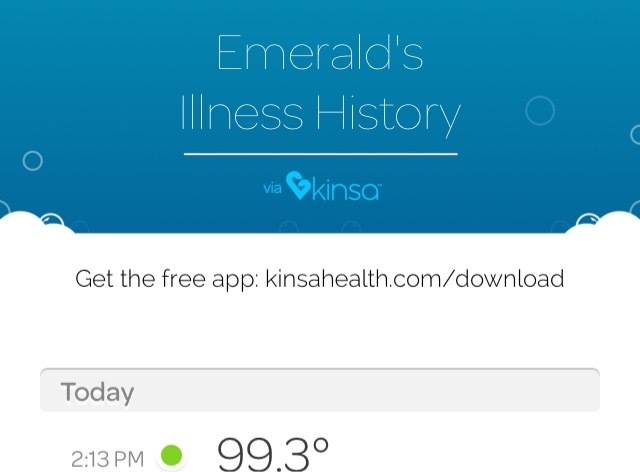 You can also look at your history, tracking the rise and fall of your temperature. Overall, a cool little device and a cool little app. From November 9-20, the charity that collects the most steps claims the grand prize of $500,000. Second place gets $350,000 and third takes home $150,000. So everybody wins, but only one charity wins the biggest piece of the pie. Recently, I had my third Fitbit in a year break. I decided to pick up a Jawbone UP3 instead. But I got to missing my Fitbit friends and some of the other features that are great on the Fitbit. So I looked into using the Fitbit app without a Fitbit device. And I was in luck; I found that the Fitbit app has a feature called MobileTrack. MobileTrack allows you to use your iPhone as a Fitbit, in a way. To setup MobileTrack, install the Fitbit app from the App Store and login with your FitBit account. 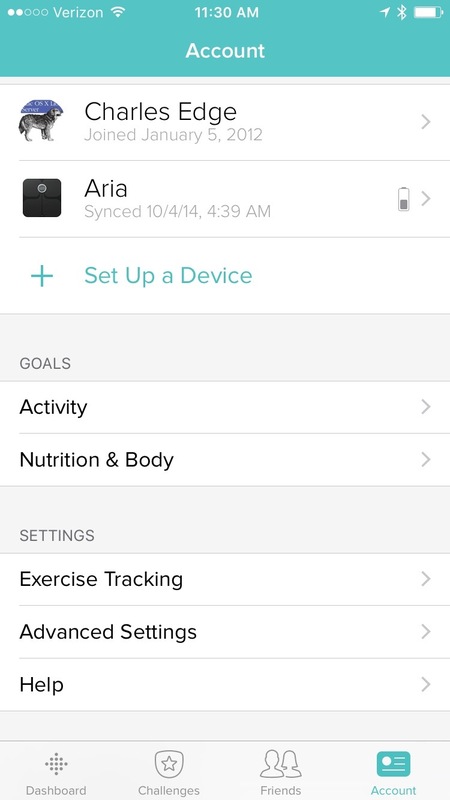 From the Fitbit app, tap on the “Account” icon in the icon bar. You’d normally add your Fitbit at this screen. 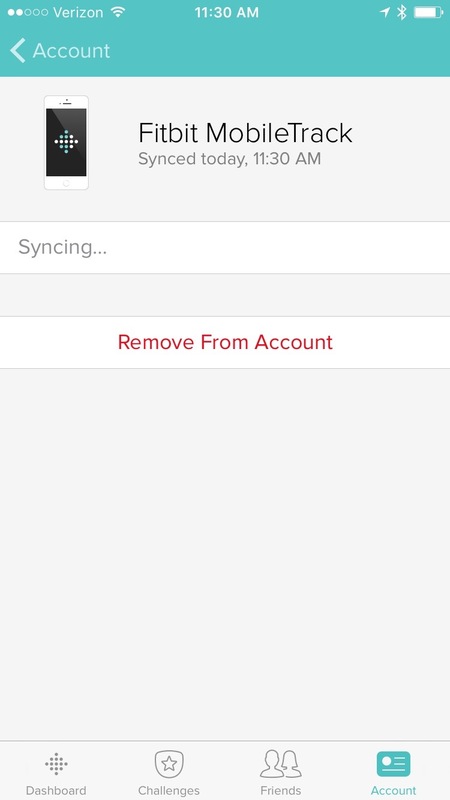 At the Account screen, tap on “Set Up a Device”. At the list of device types, you’d normally select the tracker that you’re installing. 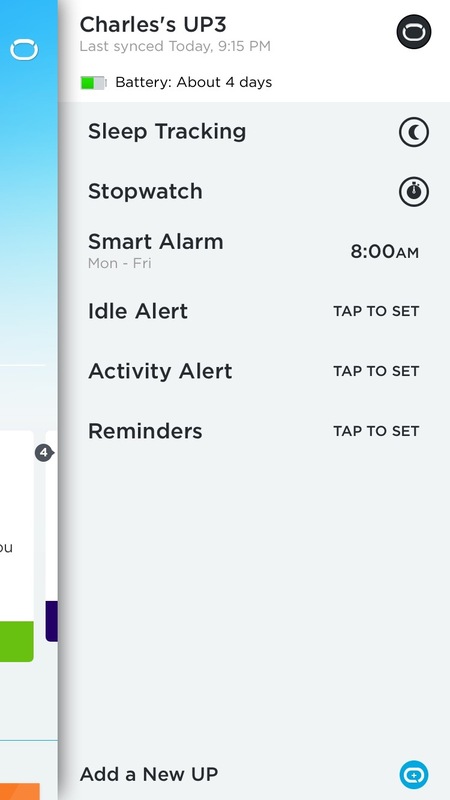 At this point, tap on “No Fitbit Yet?” At the next screen, you can see an advertising message about what a Fitbit tracker can do, or you can proceed with setting up an iPhone 6 as your tracker. Go ahead and tap on Set Up Your Phone at this screen. Once configured, you’ll see MobileTrack listed in the Account screen. Here, you’ll see the last time your account was synchronized. Here, let’s just tap on MobileTrack to see what’s up with it. 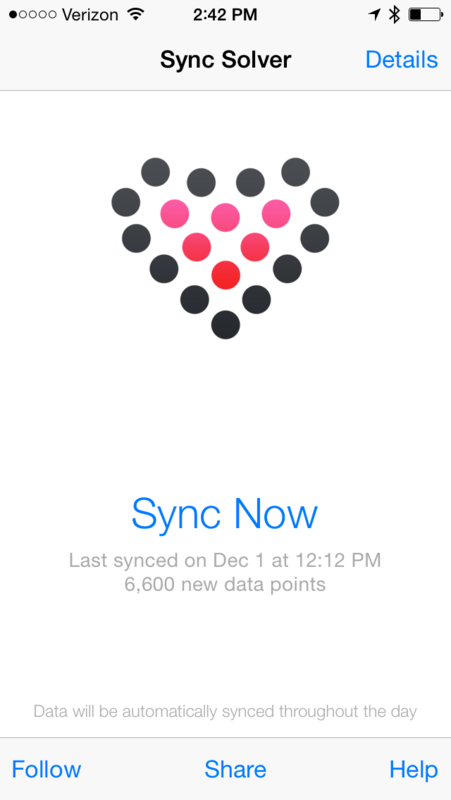 You’ll see that it’s syncing. And viola, you’ve now picked up a Fitbit without wearing it. Granted, there are tons of features I’ve grown to love about a Fitbit, like the alarm, altimeter, etc. But it’s a good start, still tracks steps (assuming you have your phone on you), and allows you to participate in challenges. So overall, not a bad little app, even without a physical device. Setting the alarm on a Jawbone UP3 isn’t the most obvious of tasks. To set it up, open the UP app on your phone. From the main screen, tap on the icon in the upper right corner, that looks like your UP. This brings up a slider and you’ll see a few options. One of which is the Smart Alarm. Tap on Smart Alarm to bring up the screen to configure the alarm. At the Smart Alarm screen, tap on the time and set it as desired. 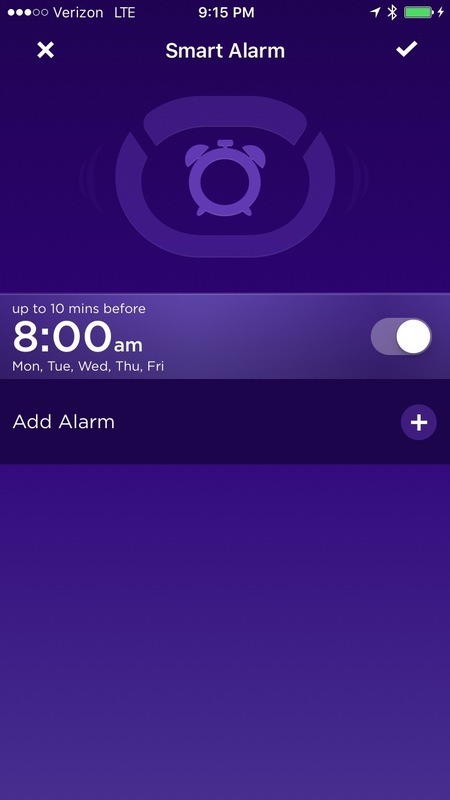 You can also use the plus sign option (+) to add additional alarms. Once set, click the checkmark option. Then, wakeup refreshed in the morning! Enjoy! I’ve been running a list of Fitbit badges for awhile. That list is now updated with the latest imagery and badge names at http://krypted.com/utilities/fitbit-badge-list/. Happy walking, climbing, running, etc. First Running Workout: Awarded on your first run using the Workout app on your Apple Watch. Workout Record: Awarded after the 5th calorie-based sessions with the Workout app when you hit a new record. 7-Workout Week: Earned after doing at least 7 fifteen minute workouts in a single week. New Record: Set a new personal record for most calories burned in a day after your first 10 days using the Apple Watch. 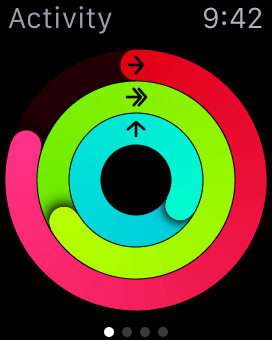 New Award: Set a new personal record for most exercise in a day after your first 10 days using the Apple Watch. 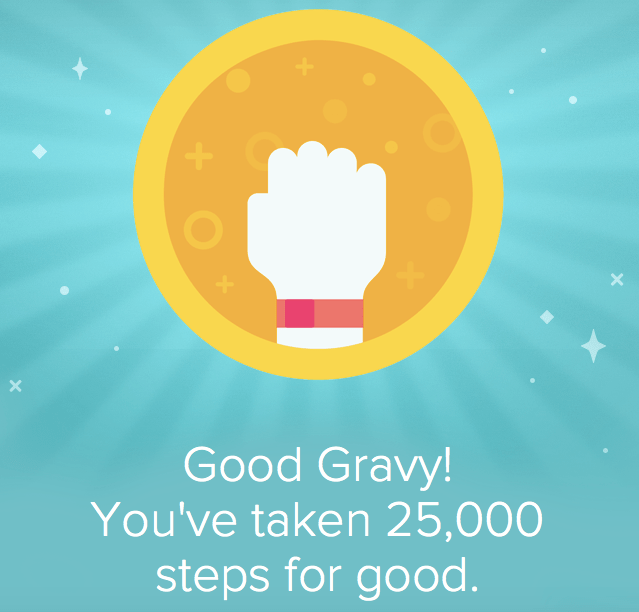 Move Goal 400%: If you quadruple your daily move goal, you get this award and simultaneously prove that your move goal is way too low! New Move Goal: Earn your Move Goal for the first time. The easiest achievement to hit. 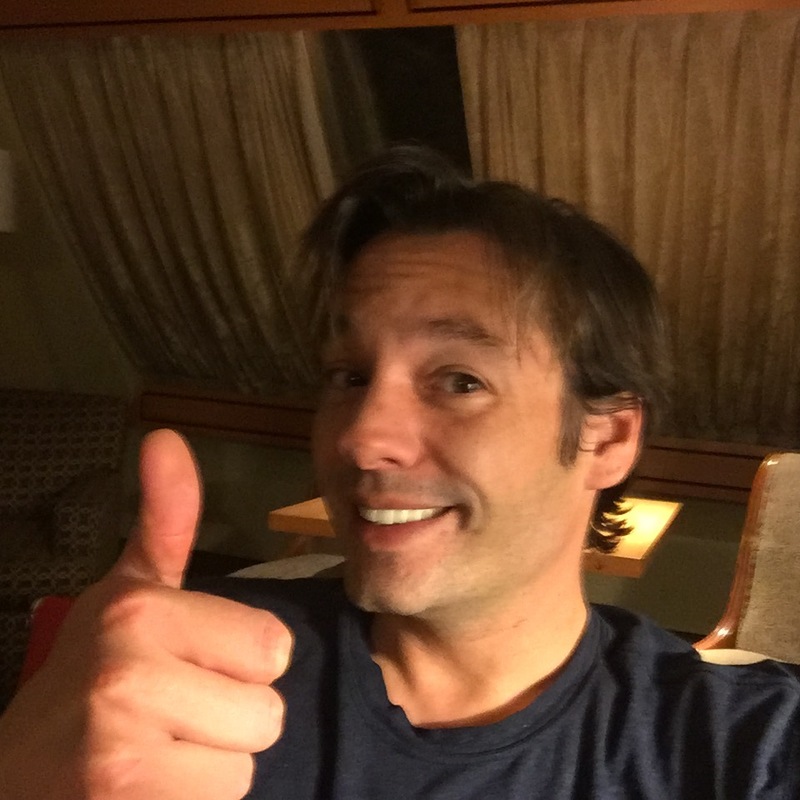 Just hit your goal once! Perfect Week (Exercise): Hit your exercise goal concurrently, every day from Monday to Sunday. 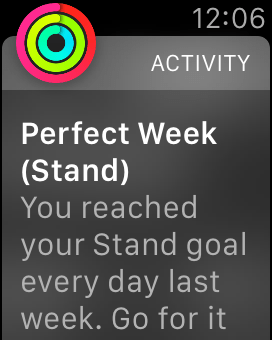 Perfect Week (Stand): By default, your stand goal is to stand for 10 minutes an hour for 12 hours in a day. Perfect Week (Move): Hit that move goal every day from Monday to Sunday. Perfect Week (All Activity): Hit all three goals from Monday to Sunday. And keep in mind. These four goals are not 7 days concurrently, but those 7. Perfect Month: Hit your goal every day from the 1st through the end of a month. Not 30 concurrent, but every day in a month. Longest Move Streak: Make a new streak for concurrently hitting your move goal. 100 Move Goals: Pretty cool to hit your move goal 100 times! 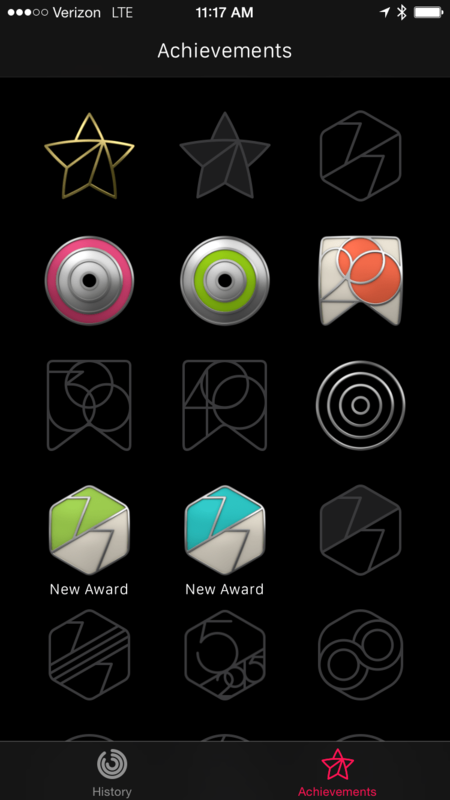 365 Move Goals: This is similar to the Every Damn Day Trophy with a FuelBand. Except that you don’t have to hit your goal concurrently, just a total of 365 times. But you should totally go for concurrency. 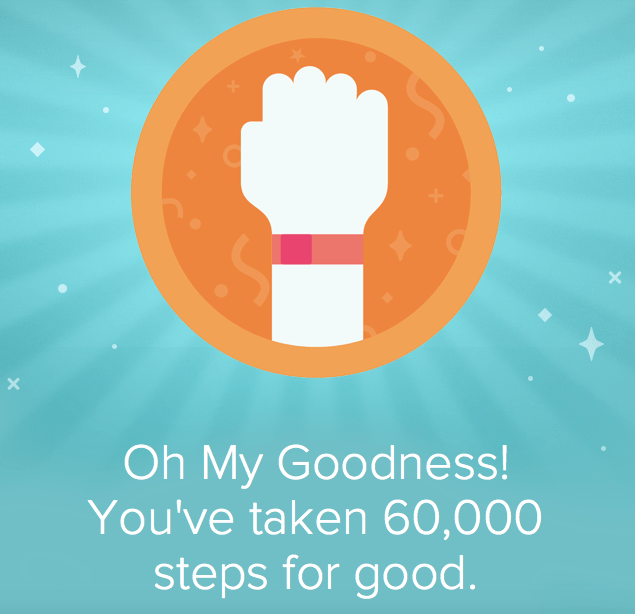 500 Move Goals: You get this bad boy when you hit your move goal total 500 times. 1000 Move Goals: We probably won’t see anyone with this achievement for a long time. But this one means that you have hit your move goal 1000 times. Not concurrently, just total. I’ll make this into a page accessible in a nav bar, available at here. 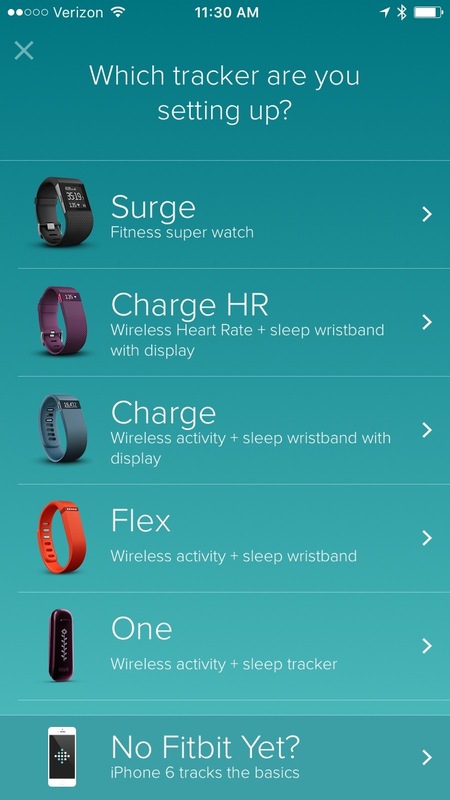 I also have lists of FitBit and Nike badges, if you’d like to see how the three platforms stack up. 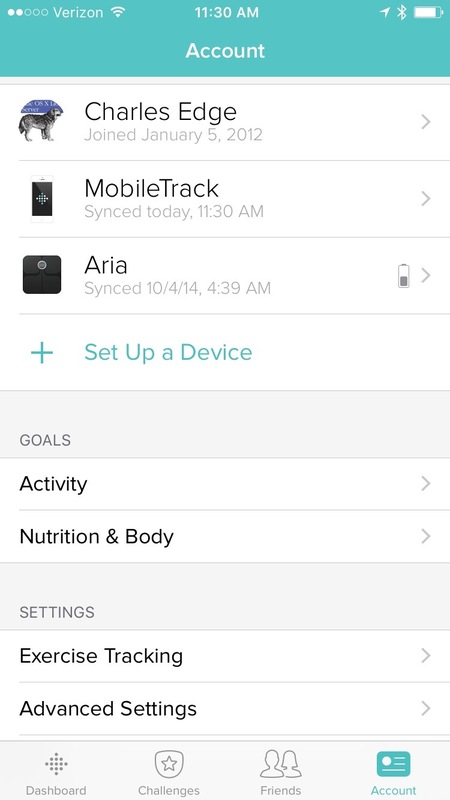 By default, the Fitbit tech stack doesn’t sync with the Health App on an iPhone and iPad. But never fear, as with basically everything else on this planet, there’s an app for that! From the iOS App Store, search for Sync Solver. 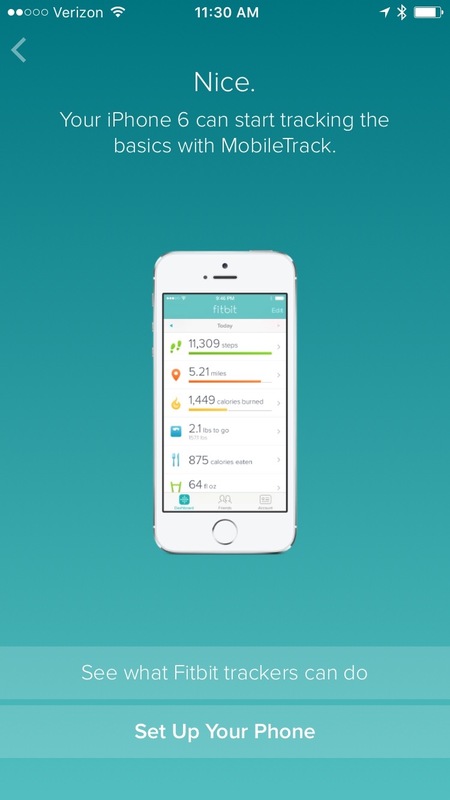 Using this app, you can then link your Fitbit account to your Apple Health app. Once linked, you can use the Sync Now button to do an immediate data sync or you can do an automatic sync at midnight every night. And presto, you then see your Fitbit data in the Health app. Happy waiting for the Apple Watch to come out! The new Health app from Apple provides a conduit to run all of your health data through on an iOS device in order to then provide you with a single pane of glass to see all of your health related data. This can include diet, workouts, weight, blood pressure, etc, provided that the vendors of such devices or apps you may use support those features. 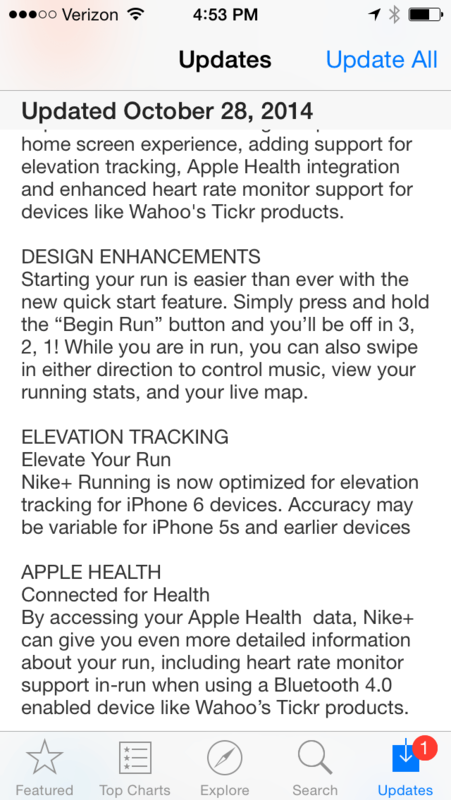 The Nike Running app (not yet for the Fuelband) is one such app. And if you track runs with Nike Running then you’ll want to setup the integration asap, as the Health app only looks at runs that are configured after you setup the integration. To integrate the app into Health (and therefore showcase what Health can do) we’ll simply upgrade it and do so real quick. The first step is to upgrade the Nike+ Running app. To do so, open the App Store, tap on Updates and find the Nike+ Running app. Here, tap Update and provide your password. When the app is finished updating, open it. You should be prompted on the first open after the update to setup Health Access. Here, use the sliders for each of the items you’d like to sync to Health. These include your NikeFuel (the fuel points obtained per run), the Workouts and, if you have a device that tracks Heart Rate, whether or not the Running app can access that Heart Rate data. Tap Done when you’re satisfied with your settings. 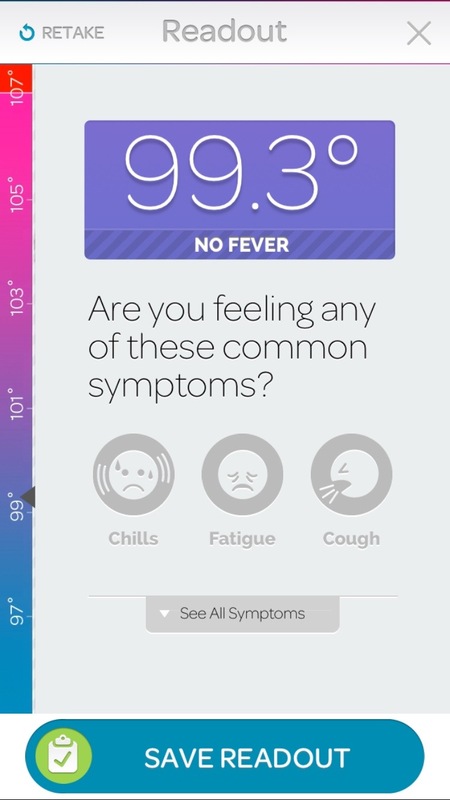 From within the Health app, you can then see what Health reads from and writes to the NikeFuel app. Open the Health app, tap on Fitness and then NikeFuel. Here, you can change the settings that were previously configured. The NikeFuel entry will then start to sync with your Nike account. 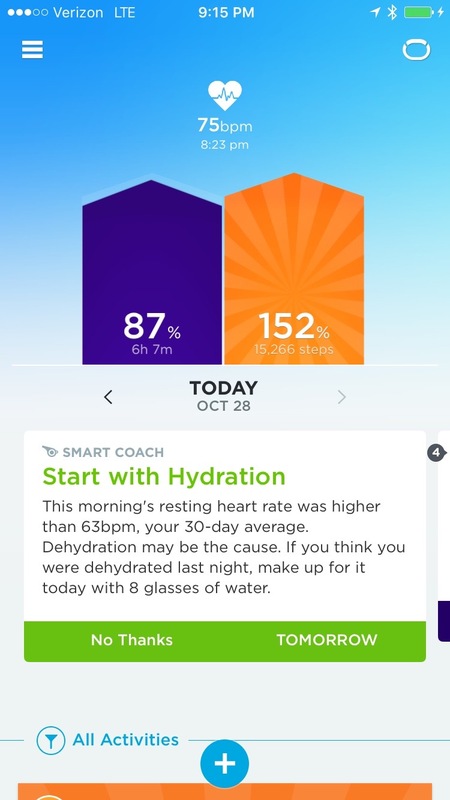 Tapping on NikeFuel in the Health app provides you the option to Show on Dashboard, which is the first screen of your Health app. Toggle this to enable the option. 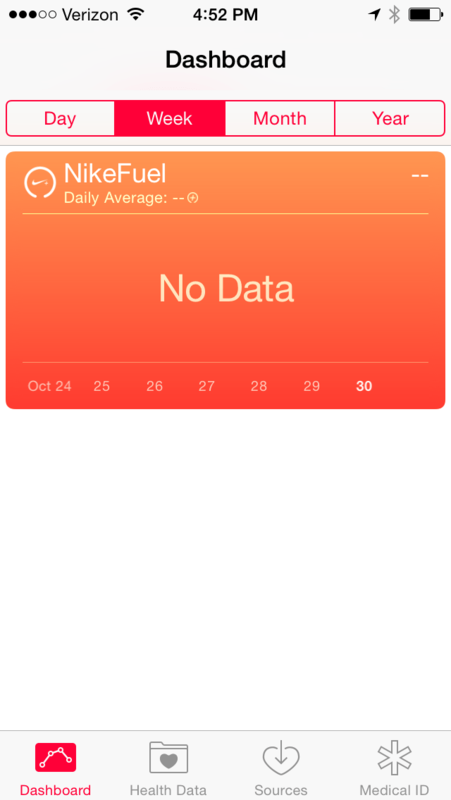 Once enabled, you can see stats from your Nike Running app on the dashboard in Health. The data is then useable by other apps that can also integrate with Health, provided you allow it. 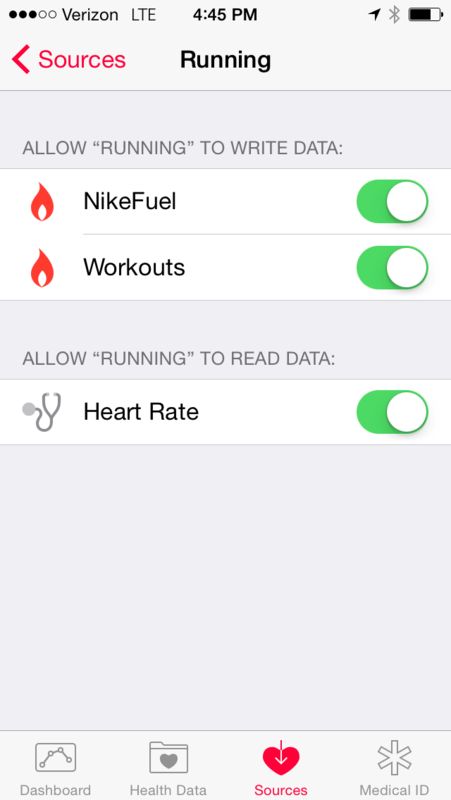 When the next run is synchronized, you should see data from the run populate the NikeFuel entry on the dashboard. The FuelBand, Nike Basketball and Nike Training Club apps have not been integrated into Health. But when they are, I’ll try and remember to come back and update this article. EveryMove: This app is trying to do too much. But it also does a lot. Go figure. You can earn “rewards” using this app, put your insurance carrier in, add your employer (I’m guessing for emergency contacts in case you get wiped out on a run?!?! ), put your gym in, integrate with Twitter and Facebook, use the app as a social network instead and most importantly for this article, earn rewards that are donations to one of a few different causes. Integrates with Foursquare so you get “points” for going to the gym, FitBit, Moves, Nike+ (running, not FuelBand) and MyFitnessPal as well. Nexercise: As with the above app, you work out and opt to donate your points. But, this one isn’t integrated with all the wearables, so I don’t use it nearly as much. You manually enter your workouts and then they credit you with points, which are redeemable for a number of things, including donations to causes. Earndit: This is a site, not an app. You can integrate with FitBit, Moves, Nike+ (running) and FourSquare to track trips to the gym. Use points and challenges to donate to charity. GoFitCause: This isn’t an app, it’s a site. A World Fit For Kids! (WFIT) provides purposeful physical activity and action-learning opportunities that help youth develop the knowledge, skills and confidence required to make healthy choices that last a lifetime. Basically “pledges” your NikeFuel to the cause. CharityBets.com: Set a goal, or organize a match, get people to donate if you meet your goal and then do some stuff. Good stuff. 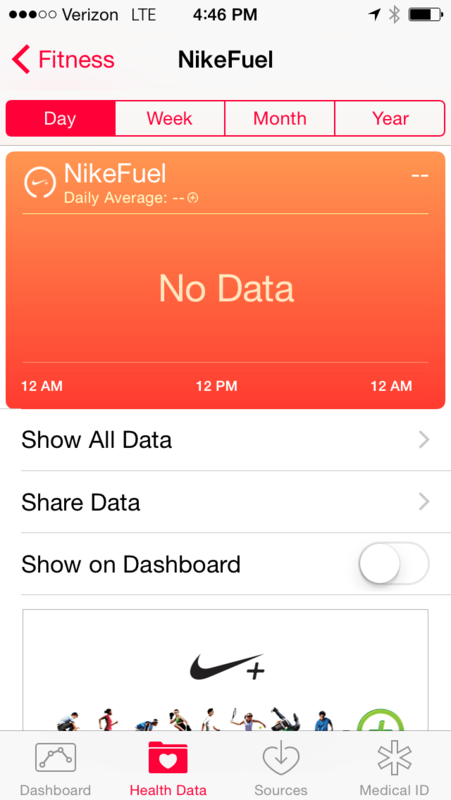 Doesn’t sync with the FitBit or Nike+, but you can enter your data. CharityMiles: This app gives you a very small thing to do to help donate to a few different causes. My favorite part about this app is they actually tell you exactly what you’re earning: “Bikers earn 10¢ a mile and walkers and runners earn 25¢ a mile, up to our initial $1,000,000 sponsorship pool.” It doesn’t seem like much, but if you run a lot and you get others who do to join in on it, then it adds up. Run4Good: You can tell by the name that it’s a good thing. Run4Good is by Saucony so it doesn’t integrate with any of the Nike+ stuff, so I don’t really use this a lot. But you are helping to fight childhood obesity each time you go for a run using this app. You can create Teams, win trophies and check stats. You can also integrate with Facebook and Twitter. But don’t. Weightless Project: Convert your FitBit calories to donations to the victims of Typhoon Haiyan.